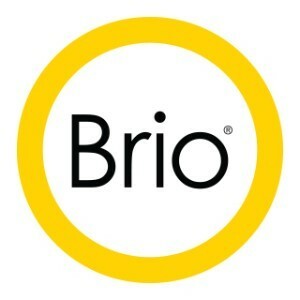 Brio is hosting a Big Cake Bake event to help Red Cross make a difference to the lives of thousands of Australians. To help make Brio's Big Cake Bake a delicious success we have invited our staff to come together for morning tea, share a cuppa and slice of cake, and donate to Red Cross. We are excited to donate to a worthy cause and raise awareness within our company.